IT operations gets more complex every day. New technologies enter the market at a blistering pace with virtual, cloud, and software-defined network (SDN) infrastructures gradually replacing physical infrastructure.  ScienceLogic’s real-time, dynamically generated application dependency and network infrastructure maps visually present how all your IT resources work together to make isolating root cause and remediation across domains easy and fast. Does your IT operations environment include any of the following? Automatically discover and map dependencies in real-time among your network, storage, cloud compute, monitoring, application, and service resources so you can proactively monitor and optimize configurations (CMDB) and the health and performance of IT resources. Public cloud providers (e.g. 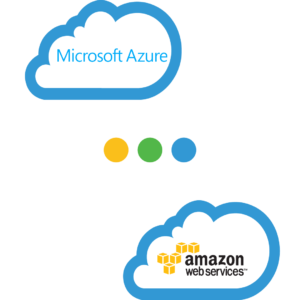 AWS, Azure, IBM Cloud, Google Cloud Platform, Ali Cloud) offer services that enable agility and scalability for many organizations. 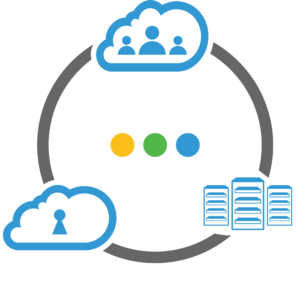 Yet, their individual management consoles make it difficult, if not impossible, to see and contextualize how all of your public cloud-based infrastructure relates. 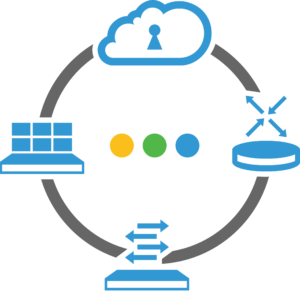 ScienceLogic automatically discovers and maps your multi-cloud infrastructure, identifying the dependencies among different IT elements and presenting everything through a single management console—ensuring that you not only understand how the different elements relate, but can also quickly spot any unused assets in your environment.